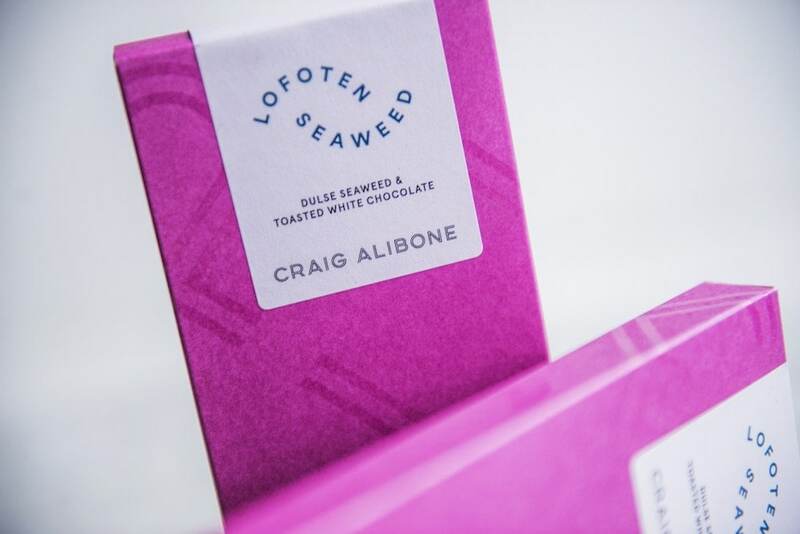 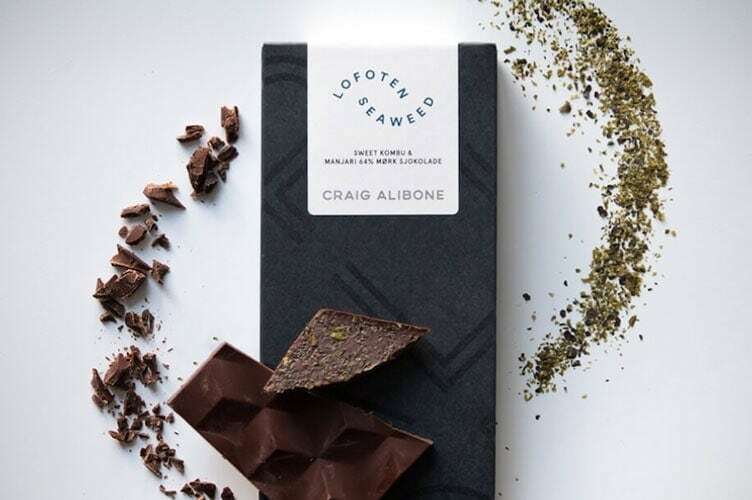 Dark chocolate with sweet kombu - Lofoten Seaweed | From Lofoten, Weed Love. 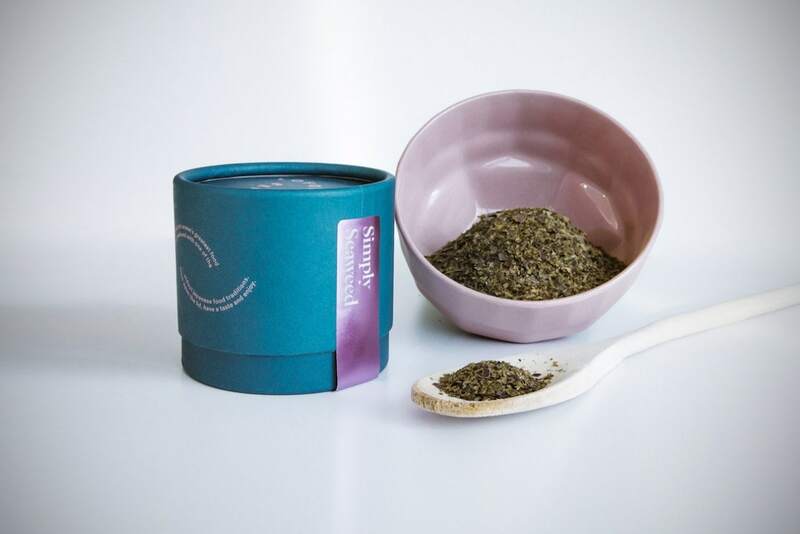 Can help stop cravings and reduce cramping if eaten frequently. 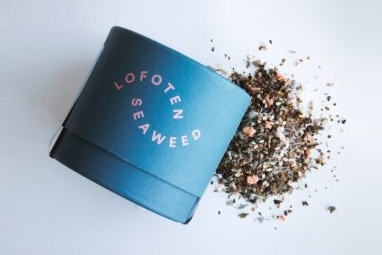 Also goes great paired with a glass of red wine!